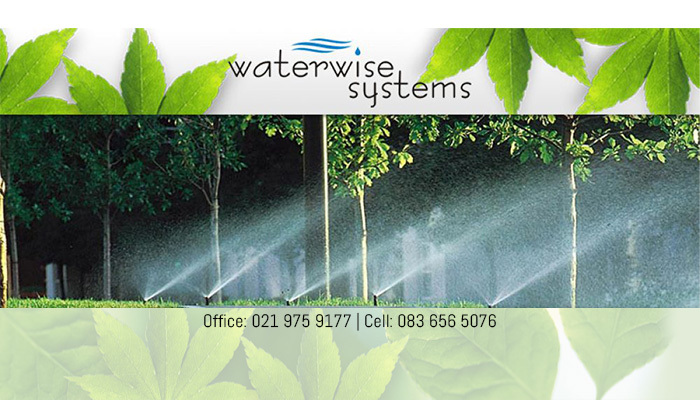 When it comes to gardening, landscaping or irrigation, Waterwise Systems is your number one, all inclusive service provider in Cape Town and surrounds. Our one-stop solutions have been available to clients since 2005 and we have come to be known for our reliable and affordable services. We have years’ experience in all things concerning your garden and will ensure that it not only looks great, but is also sustainable and easy to maintain. 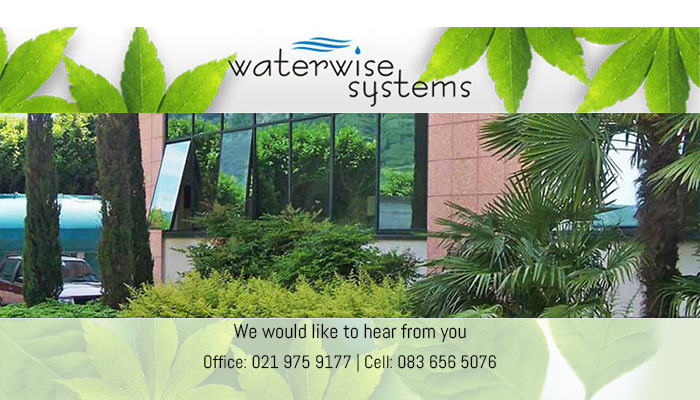 Our services are suited to both residential and commercial sized properties. Whether you are looking for a team to install irrigation, design a new garden, or maintain your existing one, we can do it. No project is too big or small for our professional team. Each project that we undertake is handled with the greatest care, and we make sure to deliver a result that is satisfying both to us and the client. Along with our expert services, clients can rest assured that we will complete your gardening project within budget and on time. 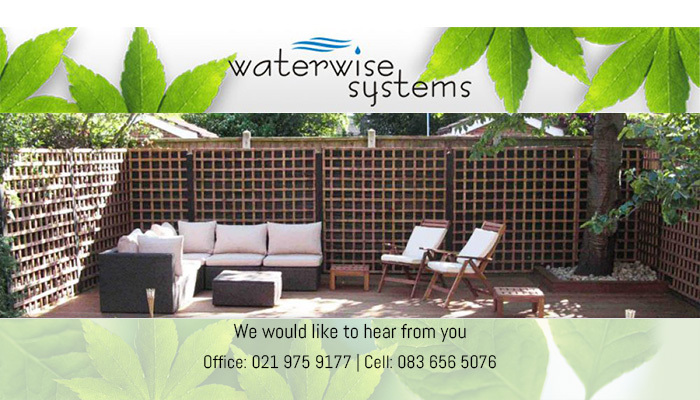 For questions about any of our garden services, feel free to get in touch. 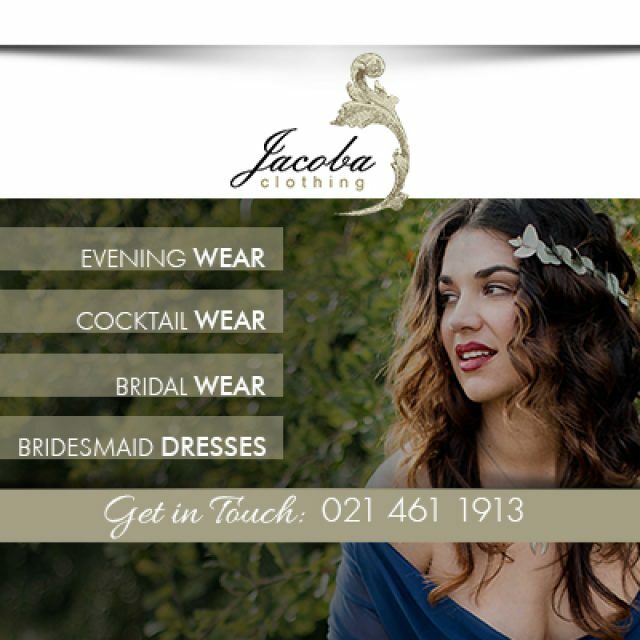 Or, alternatively, visit our website for more details on the services we offer. 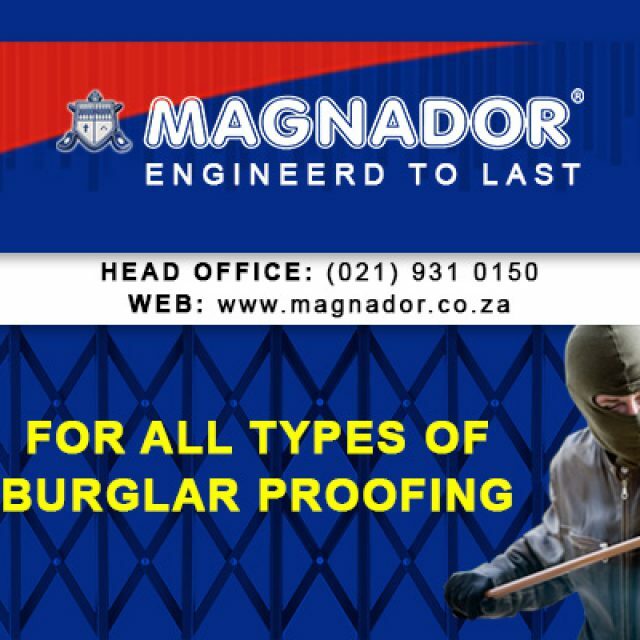 Magnador – engineered to last! 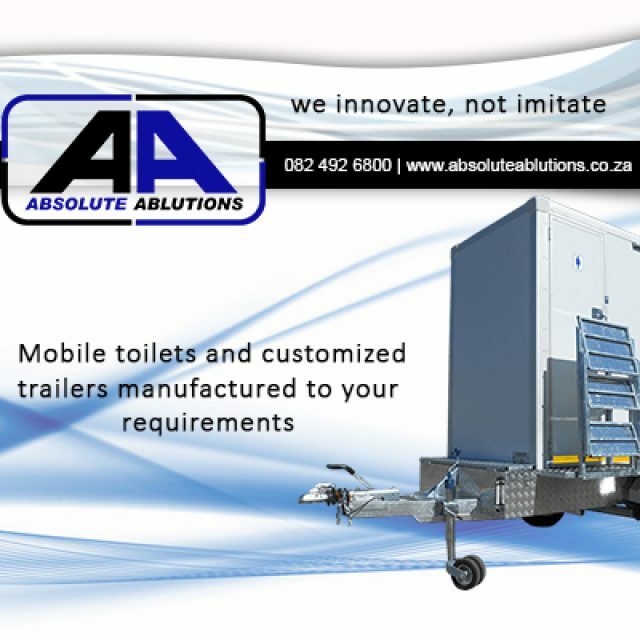 The Absolute Ablutions range is all manufactured in-house, which ensures consistent high quality, and durable products. 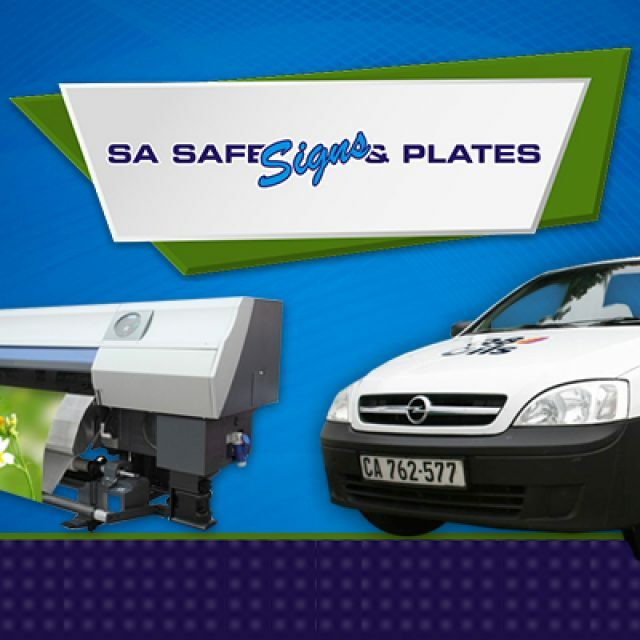 SA Safe Signs & Plates provides various products and services at affordable rates!